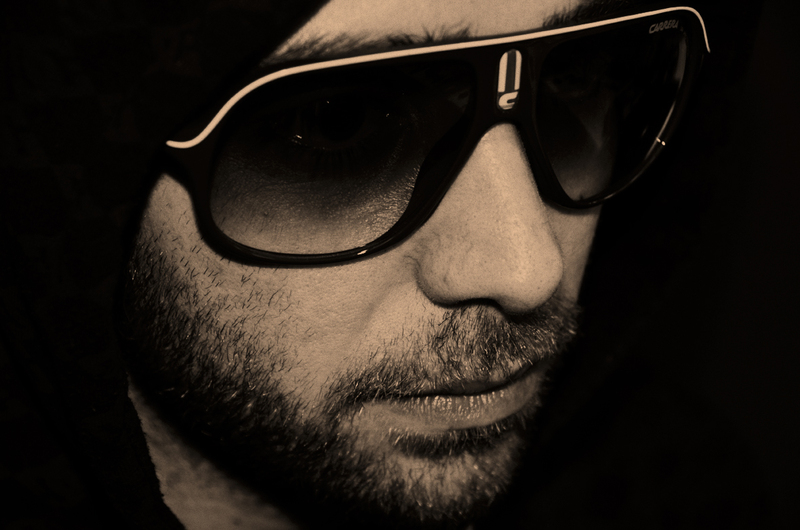 Richimed : producer and DJ (also know as Richie Med), is Riccardo Medda, was born in 1986 in Iglesias, a small town in Sardinia. He began to approach the world of music when he was very young, starting to play piano and guitar. In 2005, when he moved to Milan , began his passion for electronic music. His ispiration came from Minimal Techno Producers and Dj`s as Richie Hawtin, Matthew Dear, Akufen, Dan Curtin, Butane..... In 2008 the first 2 official release with Panet issued in freedownload on Panet.biz followed by shares with its traces to important Podcasts as Mixotic and Loopzilla. In 2011 he has released his first official work called Marimba issued by Tekx Records, eight tracks that touch on various genres, from Deep-House to Techno, with items from the House features modern and percussion able to take life and become genuine melodic elements-load-bearing walls. Now collaborate with Tekx Records, ACT72 Records and Mahaba Records.